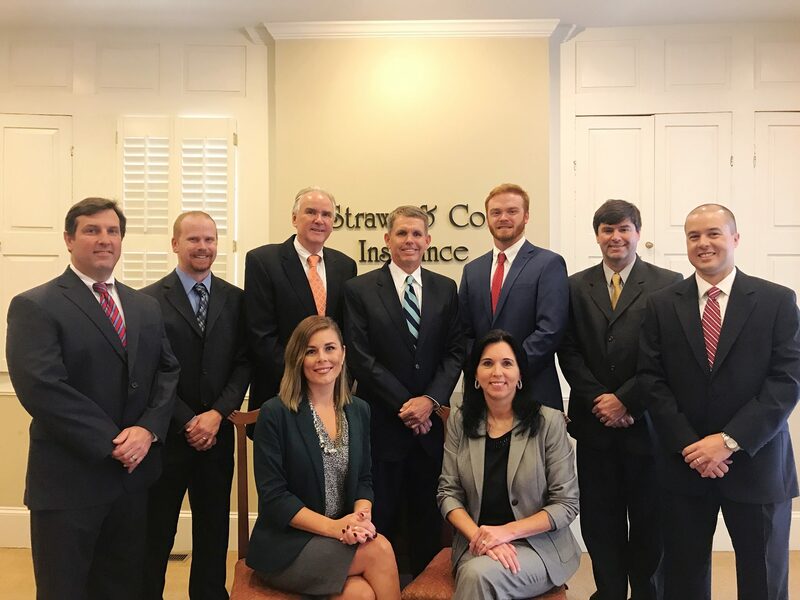 We are proud to be one of south Atlanta’s oldest and largest independent insurance agencies. Since 1972, we have sought to provide insurance needs for local families and businesses. Over the years, this family business has grown to a highly automated center that represents many regional and national carriers. We pride ourselves on unprecedented customer service, with knowledgeable and available staff. We also feel it’s important to be a partner in our community, both locally and regionally. We specialize in home insurance, auto insurance, personal insurance, farm insurance, life insurance, recreational vehicle insurance, and more. Proudly serving McDonough, GA, Locust Grove, GA, Tyrone, GA, Peachtree City, GA, Conyers, GA, Stockbridge, GA, and surrounding areas. Licensed in GA, as well as other states. Please call us today for a free quote (770) 629-8515.